Ferraris, Lamborghinis, McLarens, Bugattis, Paganis, Keonigseggs and a whole host of cars have been driven on this holy grail of a track. Soon, it will be relegated to the nostalgic confines of videos and pictures. The Dunsfold Aerodome, a disused WWII airfield, 40 miles from London, was originally designed by Lotus Cars to be used primarily as a testing facility for the company’s Formula 1 racing programme. 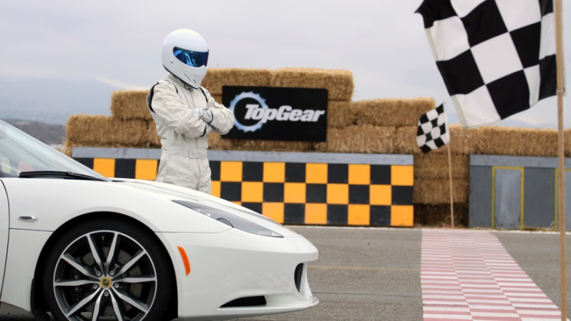 It was truly thrusted into the spotlight and its catapulted into fame when Top Gear took over. 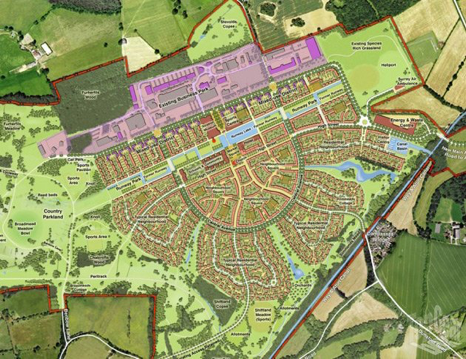 In the coming months, the entire 600-acre site will make way for 1,800 new homes and the creation of 1,000 jobs, after permission was personally granted by Sajid Javid, Secretary of State for Communities and Local Government. A confirmed date for the bulldozers to come in has not been revealed yet. 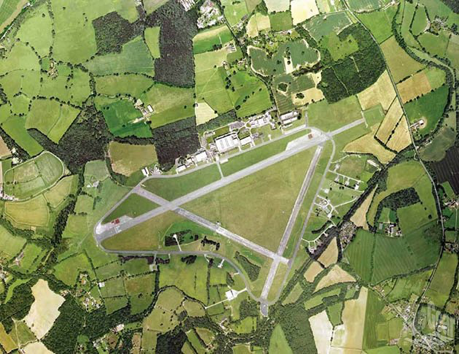 Dunsfold Park—the organisation behind the proposed housing development—plans to build a church, a school, and retailers and restaurants at the site. 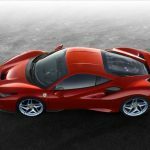 Supercars and your everyday kind of cars have graced the track since 2001 and, in the process, set blistering lap times. 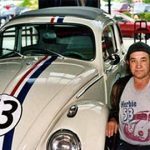 The test track has featured car reviews, celebrity laps, and other segments. 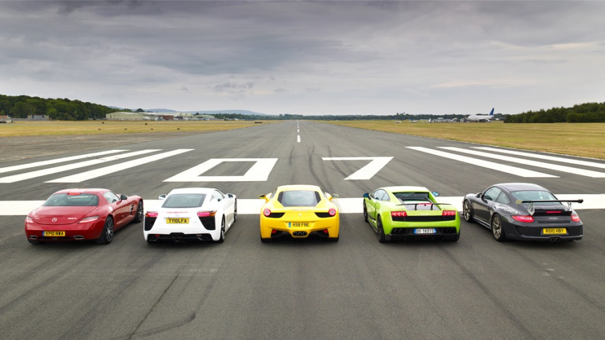 McLaren has even used the track for development of its first modern road car, the MP4-12C. However, not all were pleased with the decision. ‘We are very disappointed that the Secretary of State has permitted this development to go ahead. While more housing is needed, it should be put in the right place and Dunsfold is clearly not the right place, with its totally inadequate infrastructure,’ said Bob Lees, Chairman of Protect Our Waverley. No word from The Stig, the show’s mascot, on how he feels about it. (We’re not really expecting to hear from him, though). Here are some test vids done on the track and cars that make up ‘perhaps the most prestigious leaderboard’. Enjoy: click this.